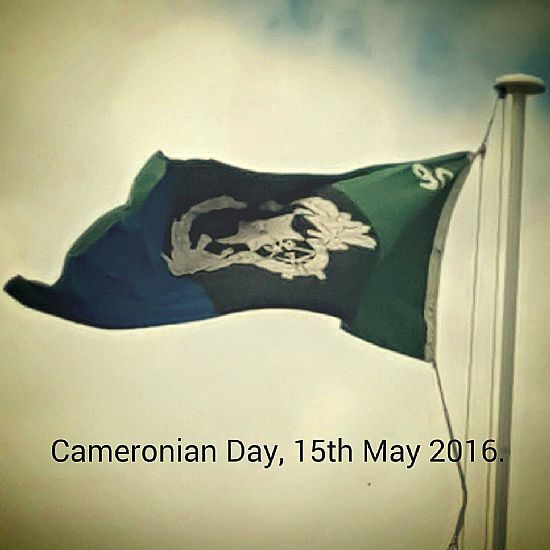 Cameronians (SR) and Families Association | Cameronian Day. 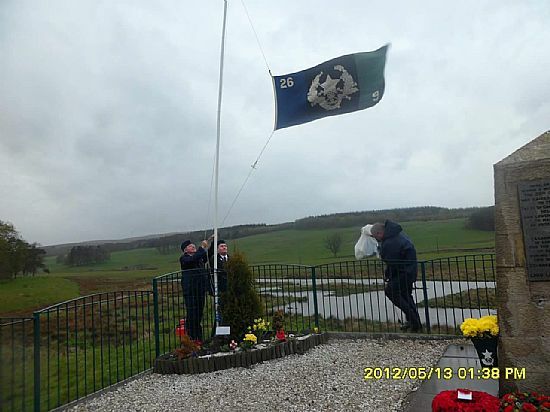 The 14th of May 1689 the Cameronians were raised, 14th of May the Cameronians (Scottish Rifles) were disbanded. 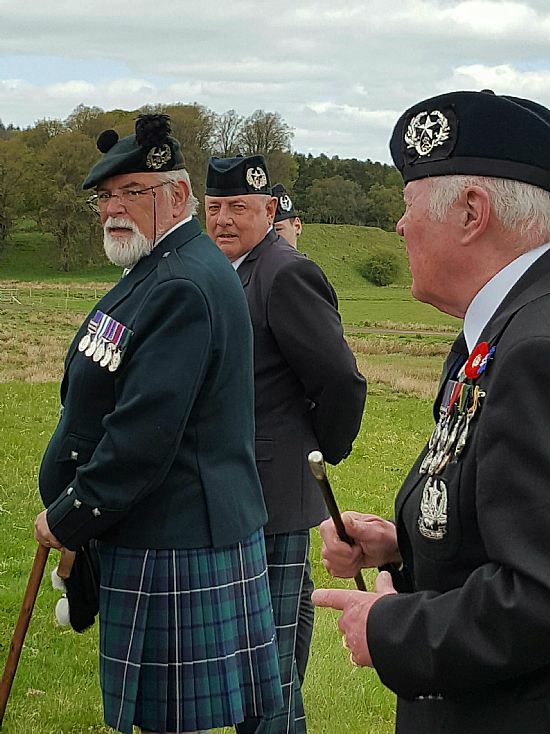 Each year on the 14th of May the regimental flag is flown at Edinburgh Castle, HQ of the Scottish Division. 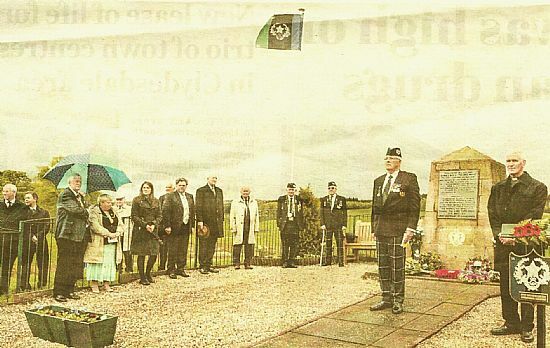 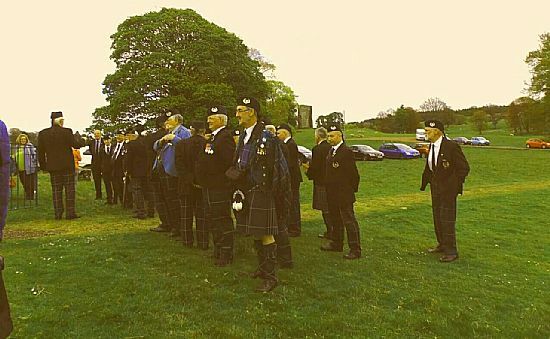 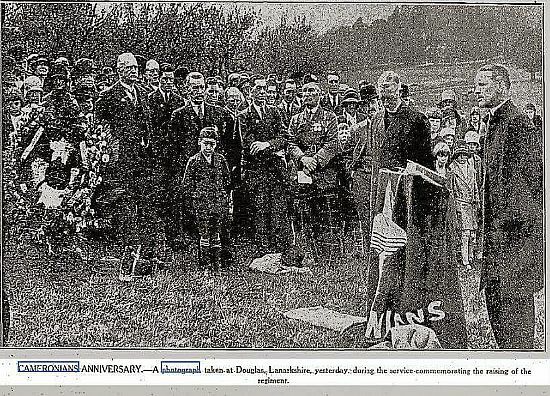 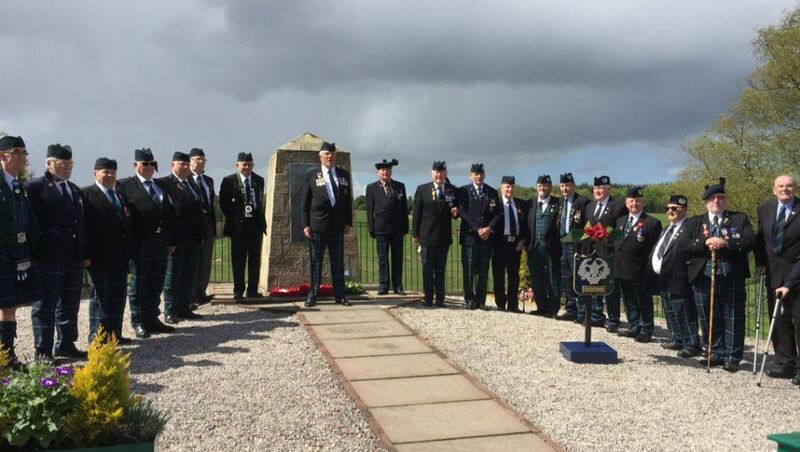 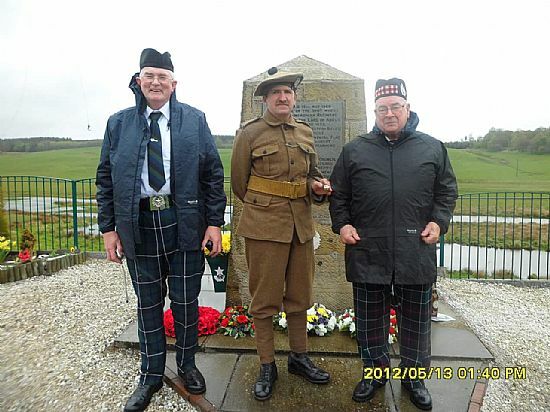 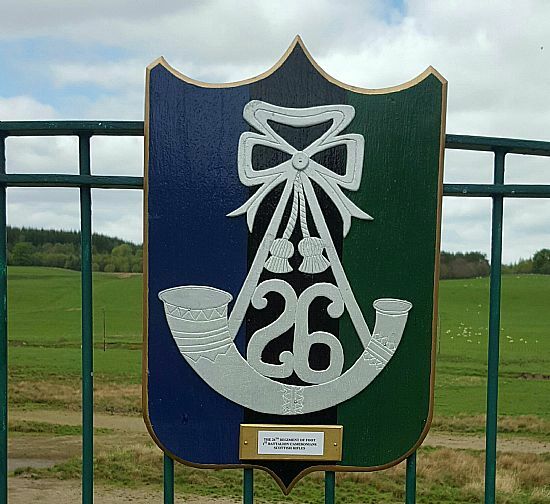 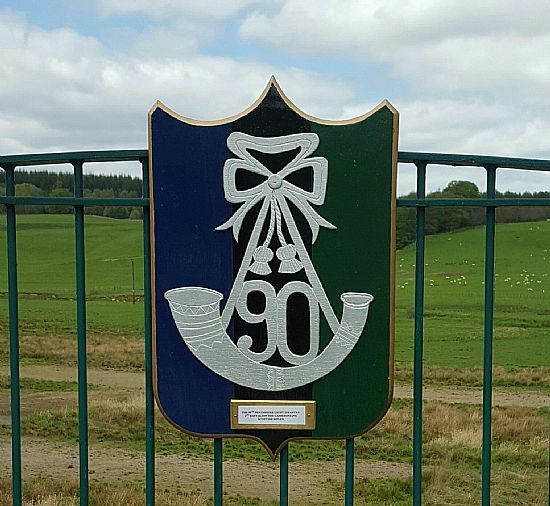 The nearest Sunday to the 14th of May Cameronians gather in the small village of Douglas South Lanarkshire to commemorate their old regiment. 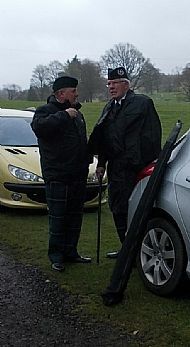 Billy McNeill and Tam Balloch. 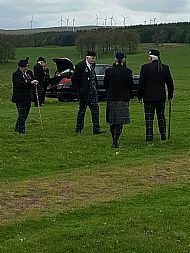 A wet Cameronian Day 2013, still old Cameronians gather. 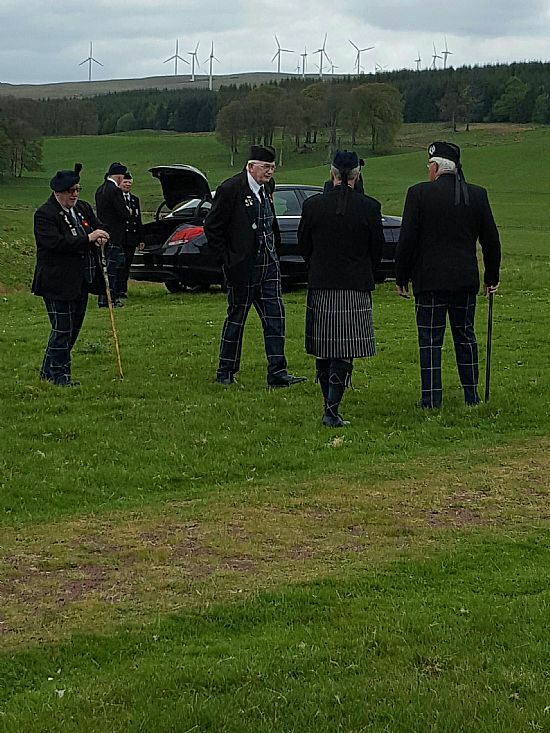 A dry 15th May 2016.